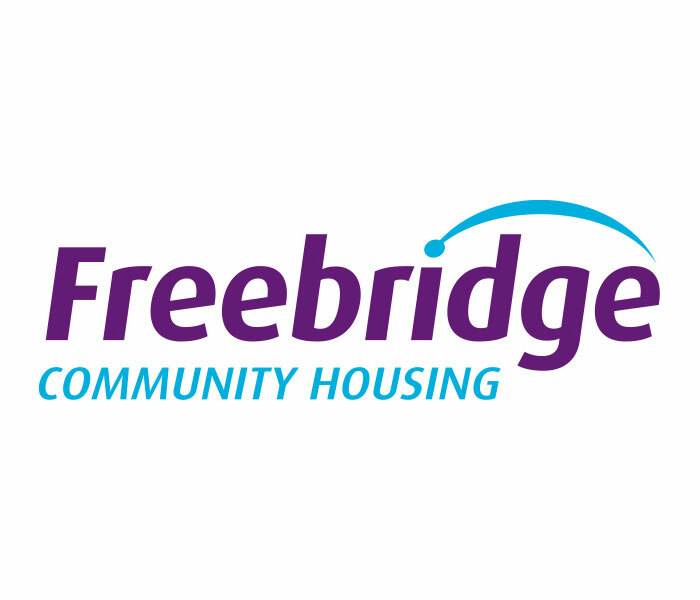 Freebridge Community Housing was set up in 2006, to receive the transfer of the Borough Council of King’s Lynn and West Norfolk’s housing stock and manage around 7,000 homes and 17 sheltered schemes in West Norfolk. The contract is to replace windows and doors of all material types, across West and North Norfolk and will comprise both a programme of planned and ad hoc works as the association replacement programme dictates. A high level of customer focus and positive experience are key aspects of the service to be provided which are in line with core values of the association and its residents. After a rigorous tender process comprising both a price, quality and experience evaluation through a Procurement for Housing tender, Asset Fineline were decided to have submitted the successful bid. Asset Fineline are the commercial division of the A&B Glass Group, one of the largest fabricators and installers of window, door and associated products in the UK and are specialists in the supply to the public-sector housing market. For further information please call 01842 763529.